This snow is falling in Colorado and you don’t want to miss the opportunity to experience the fresh high-altitude powder! As snow continues to fall this week, it added to the 100-inch total at Breckenridge and Keystone resorts. Breckenridge and Keystone both opened early for the first time in 10 years, giving way to what's shaping up to be one of the best seasons yet! Although last season was gorgeous, it left Colorado skiers hungry for more… but this winter season has already started with a bang. 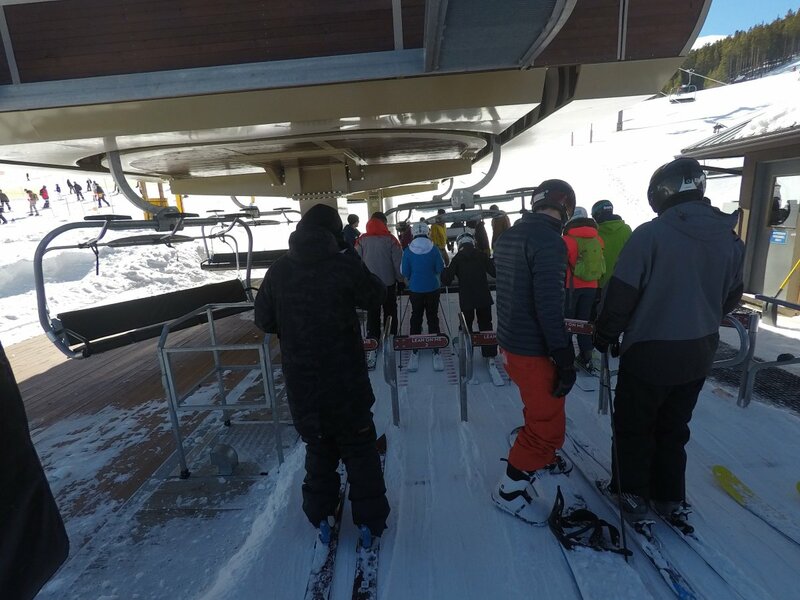 Breckenridge ski resort opened their Imperial Chair Lift on Thursday, which is the earliest the highest chairlift on the continent has ever been ready to welcome skiers and snowboarders. 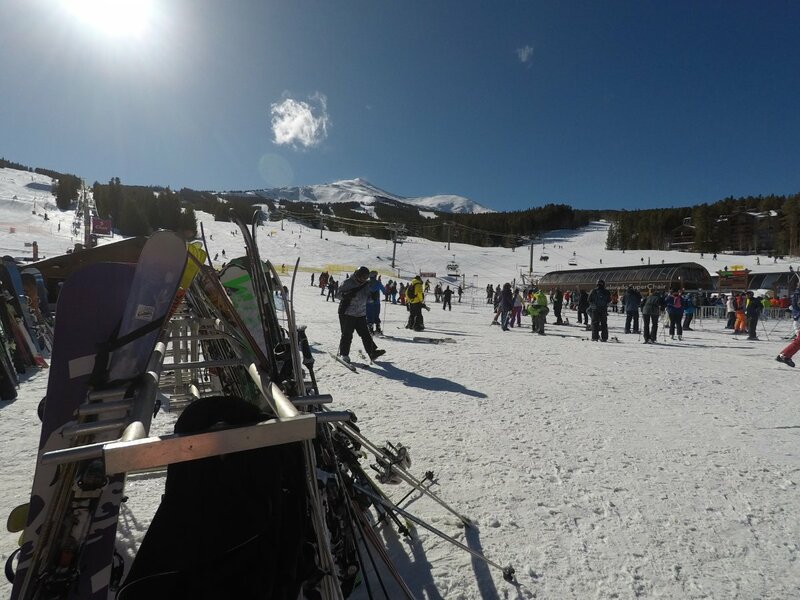 Breckenridge Ski Resort anticipates opening a variety of terrain very quickly, and the gondola is set to start running at 8 AM taking skiers and snowboarders from town to Peak 8. The Colorado SuperChair and Rip’s Ride both open at 9 AM, so be sure to check back throughout the week as terrain updates are posted. 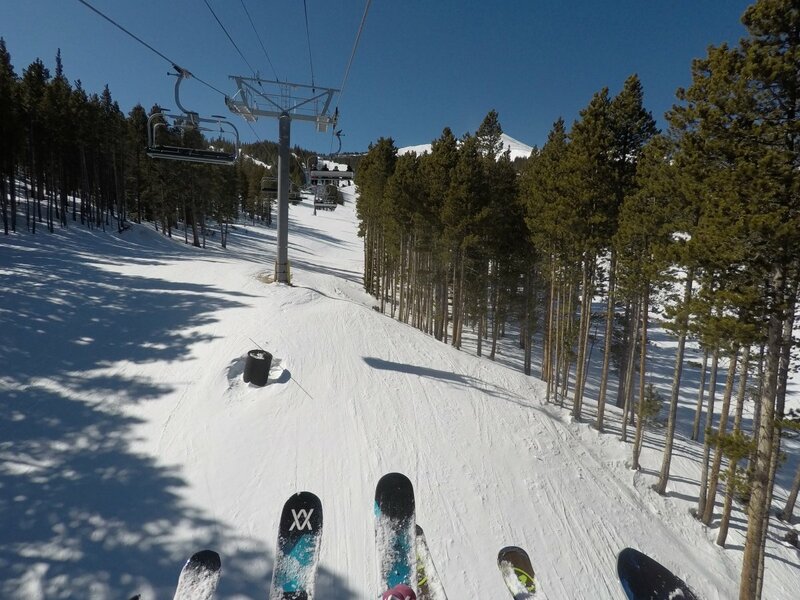 If you haven’t yet booked your winter escape with Exotic Estates, consider one of our Breckenridge Ski-In/Ski-Out options to catch some of the best runs that Colorado has to offer! 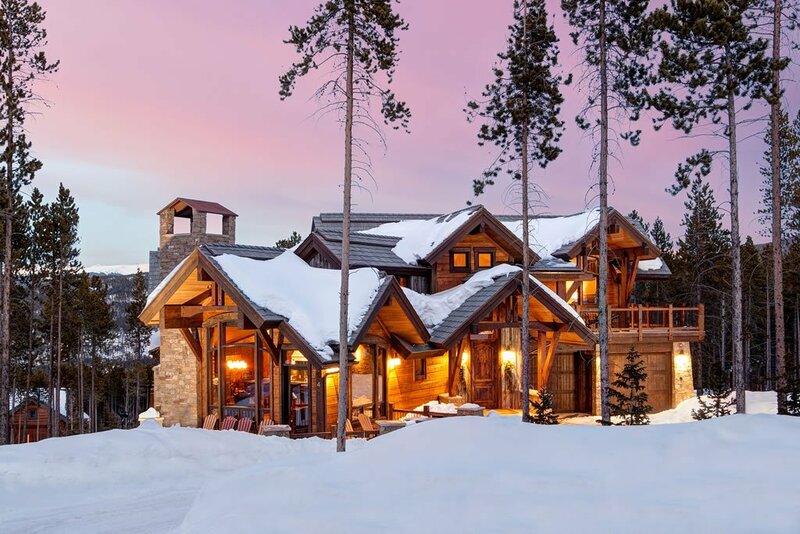 This private Breckenridge Ski Villa is located right on the Snowflakes ski run and features insane views of Peak 9 and Baldy Mountain. Up to 18 guests will have an incredible time, as this home features a stone patio and fire pit, a large private hot tub, and over 5000 ft.². 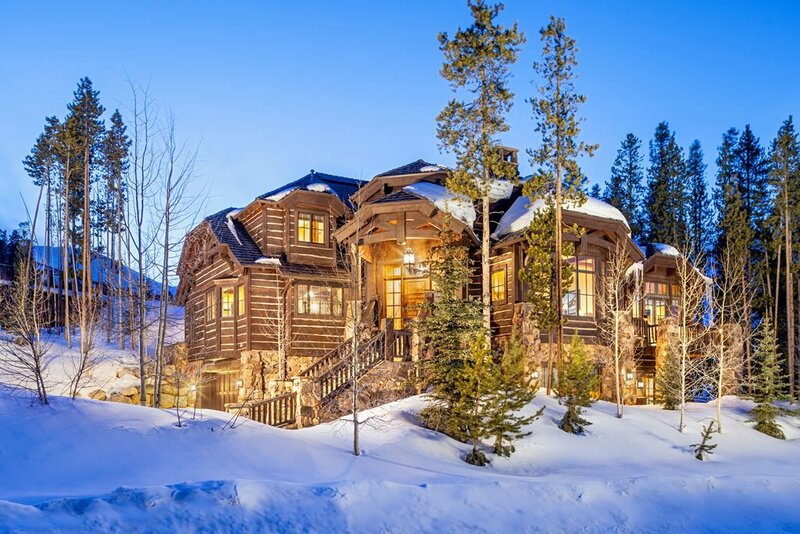 Featuring six bedrooms that are spread out over three floors, this Breckenridge vacation home boasts plenty of modern amenities, ensuring a comfortable stay for all guests. Our Summit View Manor is tucked away in upscale Timber Trail neighborhood on Peak 8, offering gorgeous mountain views and quick ski access. Featuring 7000 ft.², six bedrooms, six bathrooms and gorgeous living spaces, this villa is designed for large groups who are looking for the ultimate winter getaway! 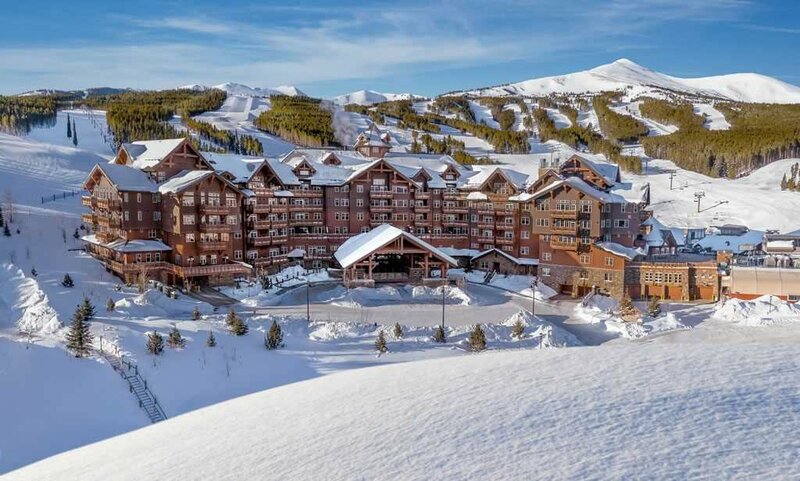 This two-bedroom and two-bathroom private condo is located at the base of Peak 8 and boasts a convenient ski-in/ski-out location. This condo also provides access to plenty of resort amenities and features a private terrace and gorgeous mountain slope view. This is the perfect option for small groups looking to be close to the action!